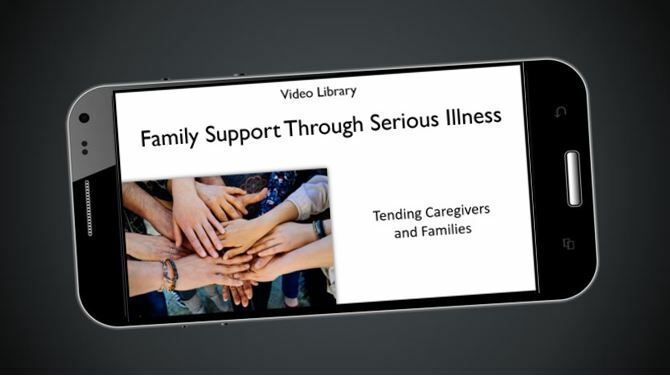 Educate and support your patients’ caregivers and families. serious illness and palliative care through hospice and bereavement care. 24/7. What they need. When they need it. Where they are. 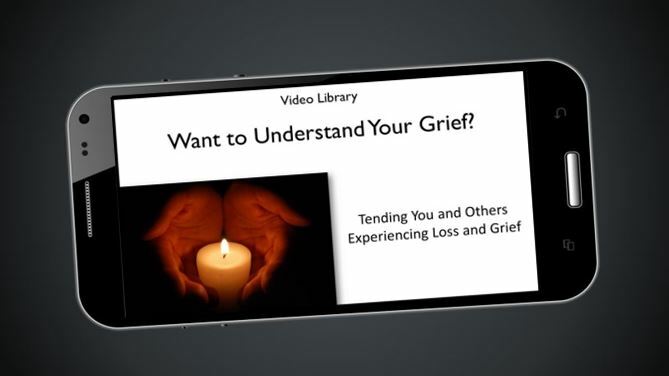 Click here to view a sample from each video library. Click here to view “Changing Roles and Goals,” from this library. Click here to view “Mourning and Morning?,” from this library. Adult Learning: What they need. When they need it. Where they are. Adult Learning: Visual. Auditory. Tactile. Expert, evidence-based content, delivered in a warm, engaging style. Blended your team’s 1:1 live teaching with these online education videos for the family’s many mini-teachable moments, between team visits. Branded for your organization, with your contact information. Written and produced by Joy Berger, DMA, FT, BCC, MT-BC. Evaluate Our Value For Your Organization, Today!